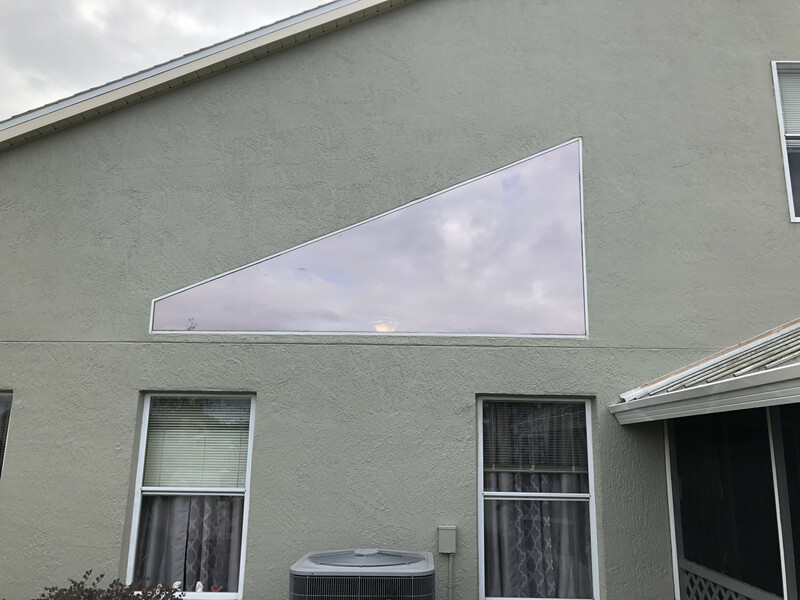 Home window tint in Orlando for privacy and heat rejection. We applied home window tint to this Orlando residence for privacy, heat rejection, and UV ray protection. 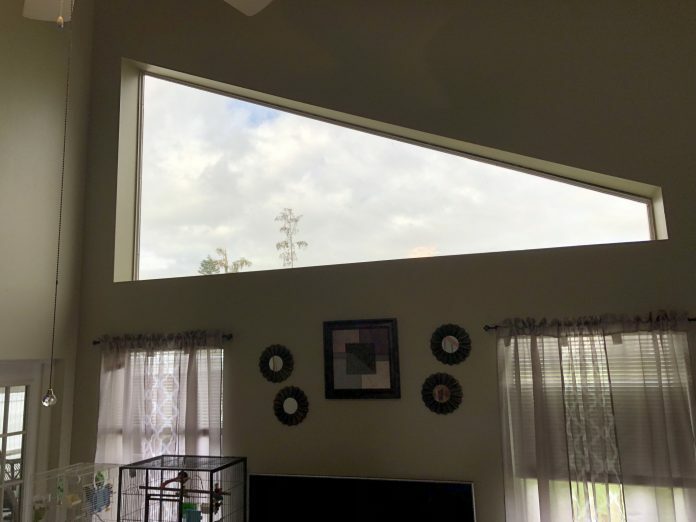 Home window tint to block suns heat is a popular home window film we apply in Orlando for obvious reasons. Heat blocking home tint can be completely clear, or a darker shade, completely up to preference. In addition to heat, home window tint also blocking glare and harmful UV rays. Blocking UV rays is important to protect your floors, furniture, and window treatment from fading and discoloration. UB blocking home window tint also protect your skin from harmful UV rays. UV Protection Film for homes helps to protect against harmful UV rays by blocking up to 99% of UV rays.